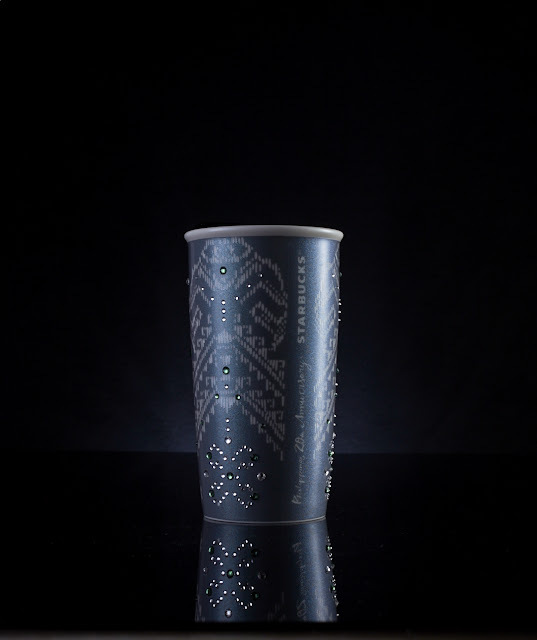 On December 1, Starbucks will release a special collection inspired by local textiles and designed with fine materials including Swarovski® crystals and real white gold. 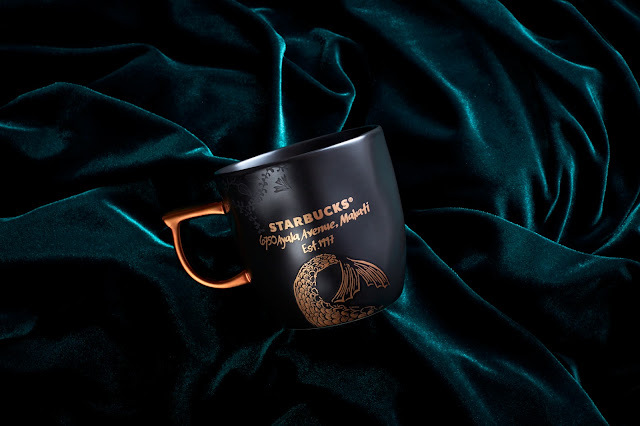 The limited-edition items will be exclusively available in Starbucks 6750 at Ayala Avenue, where the Seattle brand first opened its doors. 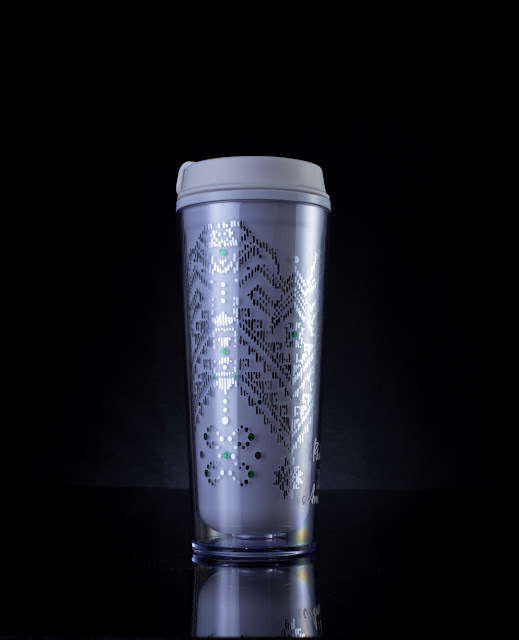 It was deep into Christmas season too, when the little coffee shop in Ayala started brewing on December 4, 1997. The aroma of handcrafted beverages wafted from within its walls, which bore the intriguing green mermaid insignia on its walls. 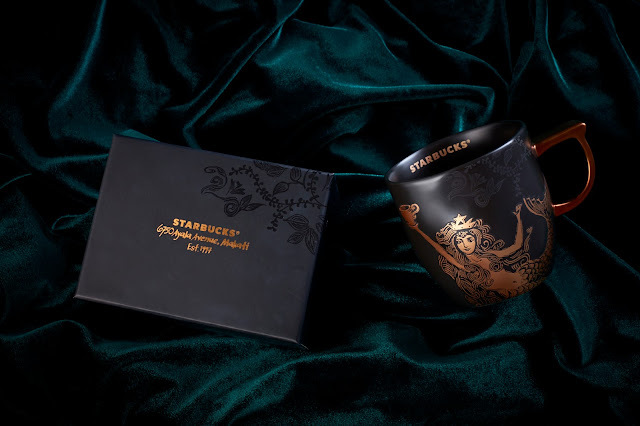 Soon enough, the place welcomed coffee lovers who found comfort in the warm smiles of the baristas and in the respite it offered from the bustling Makati City. The most precious item for release is a full white gold version of the 20th Anniversary mug. 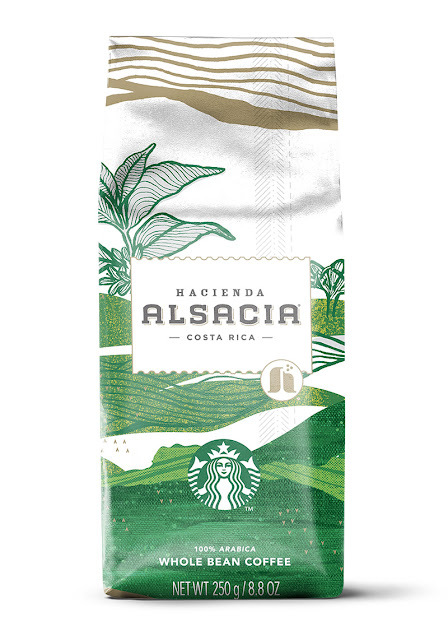 Starbucks creates the rare premium item as a nod to Philippine heritage. 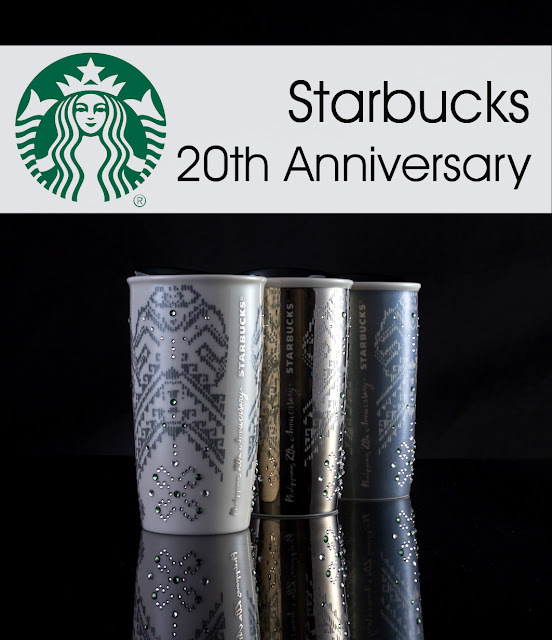 Only 500 pieces will be produced of these collectible anniversary mugs which are adorned with 200 lovely Swarovski® crystals. 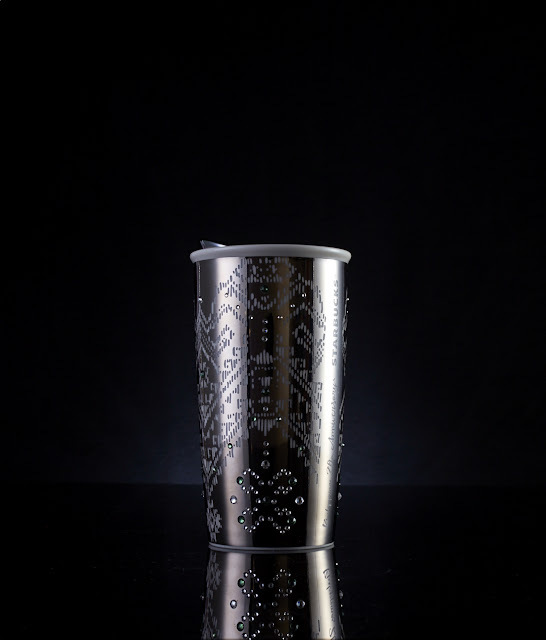 The item is priced at P6,295. 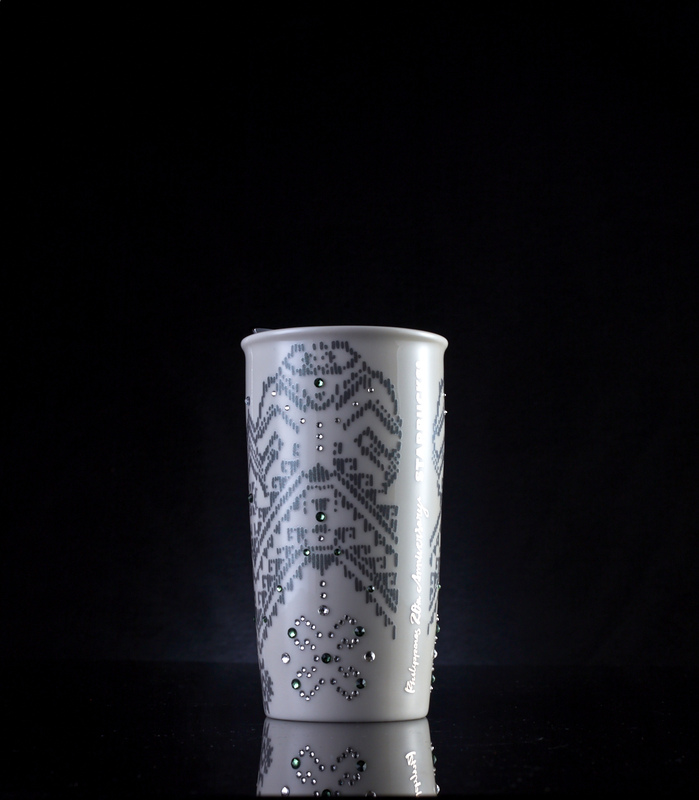 Coffee lovers can take their pick of silver and white colors for their 12 oz double-wall ceramic mugs. The items exude holiday festive and celebrate the season most cherished by Filipinos with fine mugs with press-in white gold covers. Only 1,500 pieces of each mug will be available for P4,295.